A Natural Kind Of Love by Philippe A. Fernandez is an 8" x 10" print from a beautiful acrylic painting. 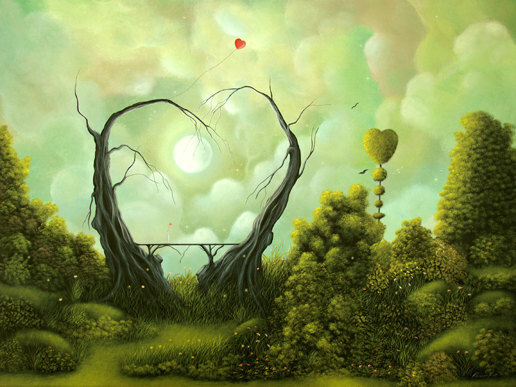 Style: Contemporary + Surreal + Fantasy + Pop = (Fairy Tale Art). Image is printed on acid-free, archival quality smooth stock double-sided matte paper, with a generous border for easy matting and framing. Signed, titled, and dated by the artist. A must for any dapper chap! 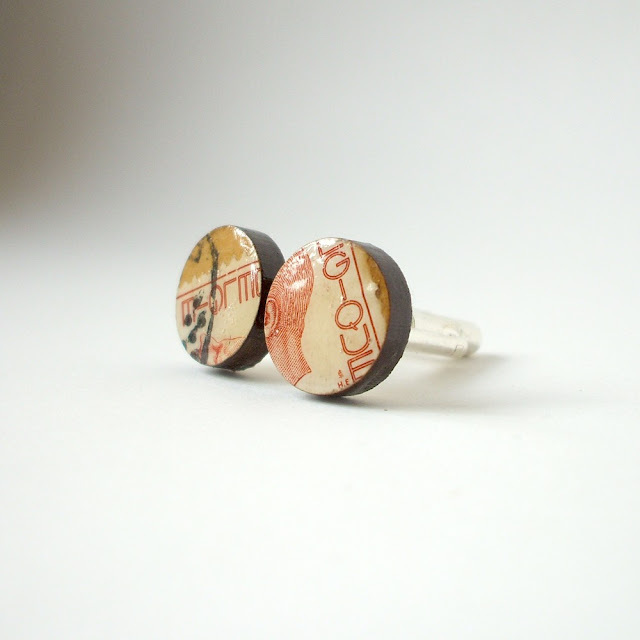 This pair of cufflinks is covered in vintage red and white Belgian stamps and brown envelope paper. They measure just under ½ inch (15mm) wide. All are one of a kind, made from collaging various bits of vintage paper onto off-cuts of wood and board that otherwise would be thrown away. The circles are laser cut and sealed at the edges. Each pair is then given between 2-3 coats of varnish for protection and a super glossy finish. They are then firmly glued onto high quality silver coloured cuff links. 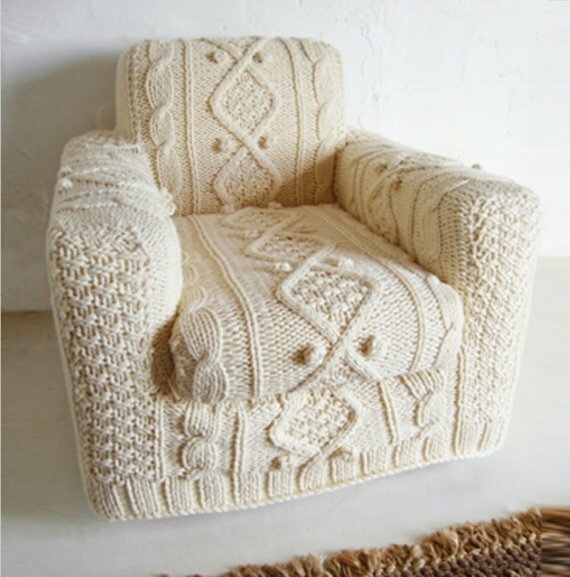 This cosy, cosy giant stitch cover can be adapted and knitted to fit any chair that you have, just send photographs and sizes to BiscuitScout! The cover is removable for easy cleaning and can be machine washed on a wool cycle. Superb! 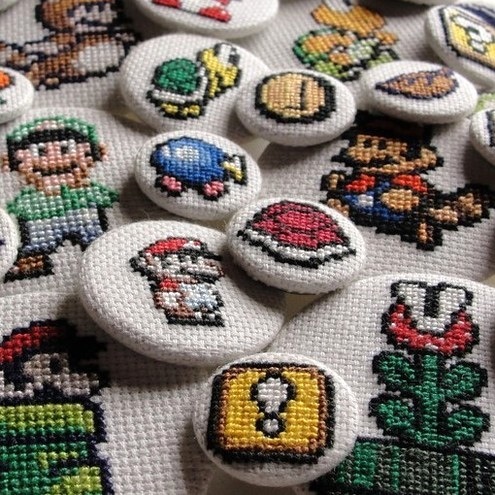 These fantastic pinback badges feature sprites from the Mario videogames. Carefully cross-stitched on 22-count white aida fabric, they are sure to add a loving touch of handmade to your geek! 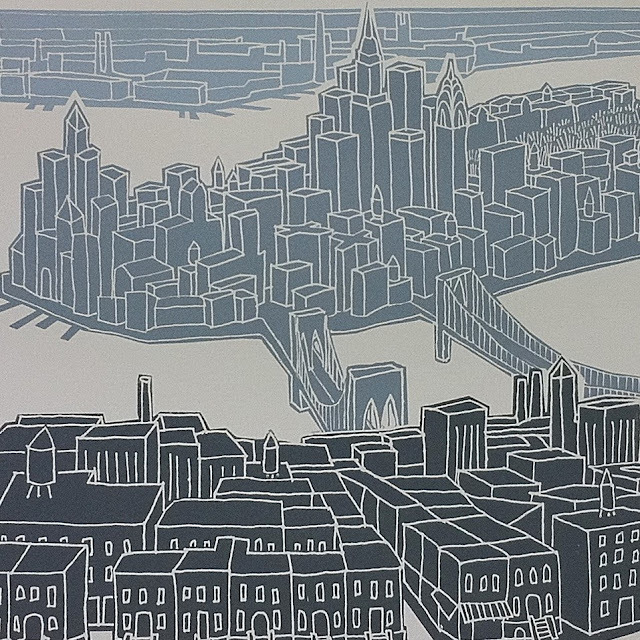 A three colour, 26 x 27" hand-pulled screenprint of New York City, printed with three shades of grey ink on a light grey cover stock. Edition of 40, signed and numbered by the artist. Fantastic! 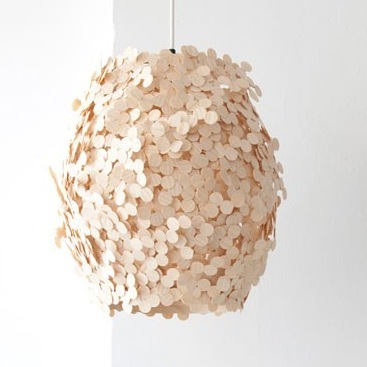 The hydrangea is made from hundreds of hand-stamped maple veneer circles. The filtered light creates beautiful shadows. Dimensions are 16" by 14". The frame is made of wood. The bulb cord takes a standard compact fluorescent light bulb, or an incandescent light bulb. The wood is not stained, but is treated to prevent discoloration due to sunlight exposure. Beautiful! 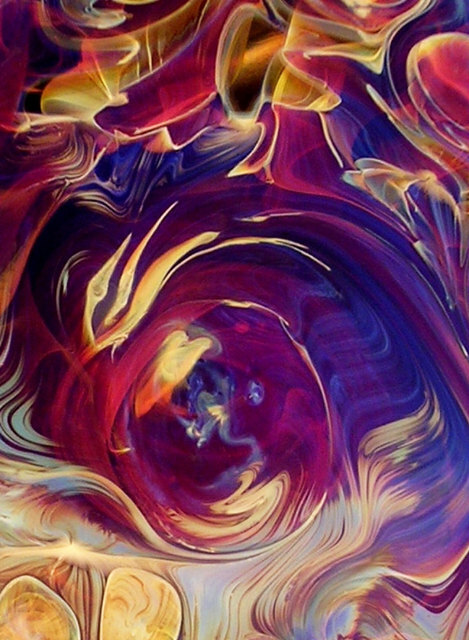 This vibrant fine art print represents a further exploration of art in glass; born in fire and painstakingly crafted in its molten state. Under a digital macro lens minute details reveal striking visual landscapes which provoke the imagination. Careful refinement of the image in the computer allows for a stunning new view. An expressive, abstract world of color, open for your interpretation. This 11 x 15 inch image is printed on fine art giclee canvas and stretched onto 3/4 inch wooden bars. The surface is treated with a UV and scratch resistant coating for long lasting durability. 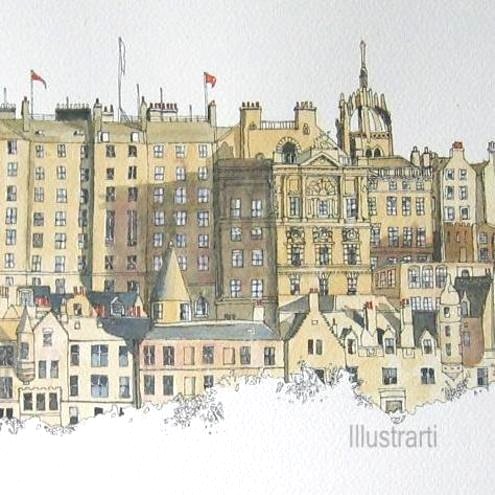 This painting has been produced using Cotman watercolour paints on 300gsm Bockingford paper. It measures 11.75 x 16.5 (A3), which includes a white border for framing. It is signed and dated on the front. 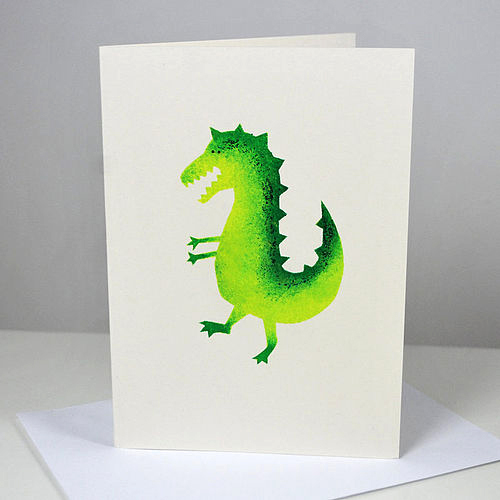 This bright green little dinosaur card is perfect for a little boy, or anyone with a love of mythical creatures! The little dino's back in govered with green glitter that shimmers and shines in the sun and his eyes really give him his cute friendly personality! The cards are hand painted using acrylics through one of Yeyah's hand cut stencils and finished with glitter - making miniature artworks to treasure. This finely handcrafted bookend is an adorable family heirloom piece perfect for a nursery or children's room. The unique mixed wood composition would bring richness, warmth and modern playful style to any environment. 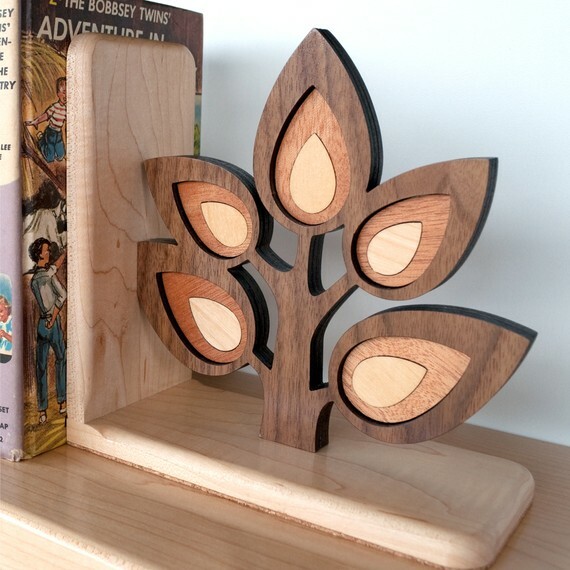 Eugene the Sapling bookend measures 7" x 7" x 3.25" and is ready to proudly perch on your shelf. Endowed with plenty of engaging cuteness, charming originality and unsurpassed quality, he is lovingly handmade. 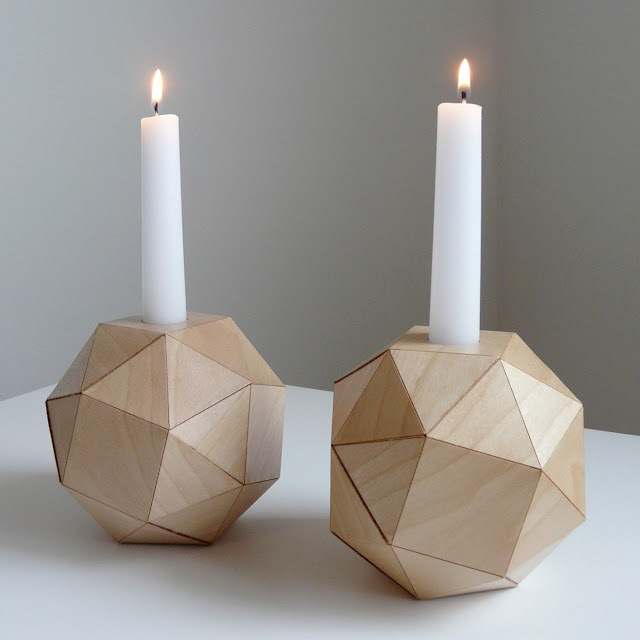 The body is laser cut from walnut, then precisely inlayed with birch and cherry hardwoods. The body is then attached to 1/2" thick northern hard maple with rounded corners. Beautiful! 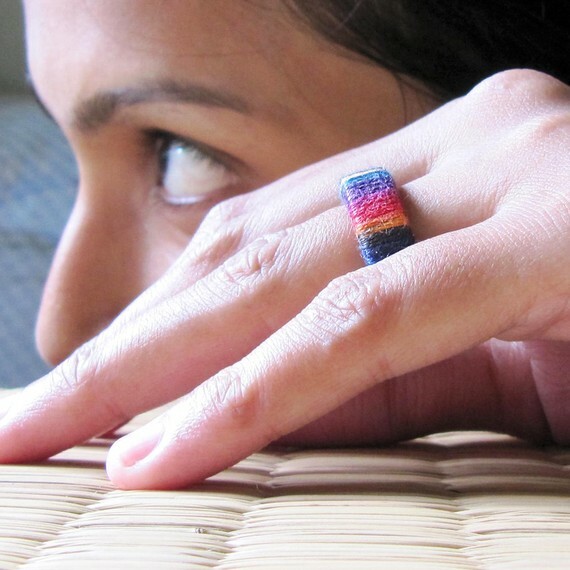 A Happy Ring made from special dyed cotton embroidery yarn wrapped on a thick recycled cardboard ring. The yarn is a beautiful blend of Deep Blue, Pink, Green, Orange and Yellow. Fantastic! Hand carved flying crow, perfect for hanging on a wall above picture height. 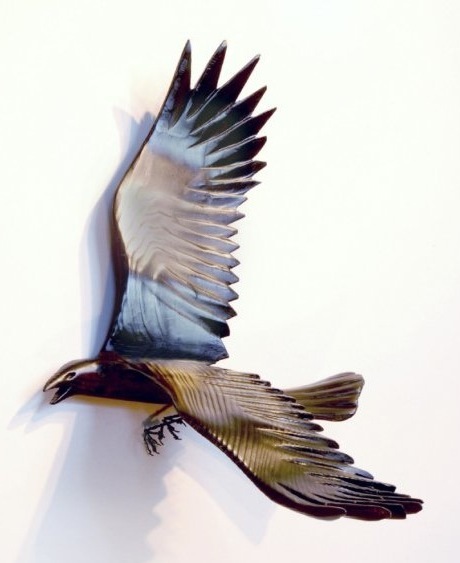 This dynamic flying crow will bring nature into your home without overwhelming the space. Jason has hand carved and finished each crow to have its own unique character. Crows are custom made to order and come in four different gestures. Crow has a wing span of up to 22”. Body is 11” long. Carved from wood with steel wire feet. Finished on all sides in black pigment. Each crow is a beautiful signed original. 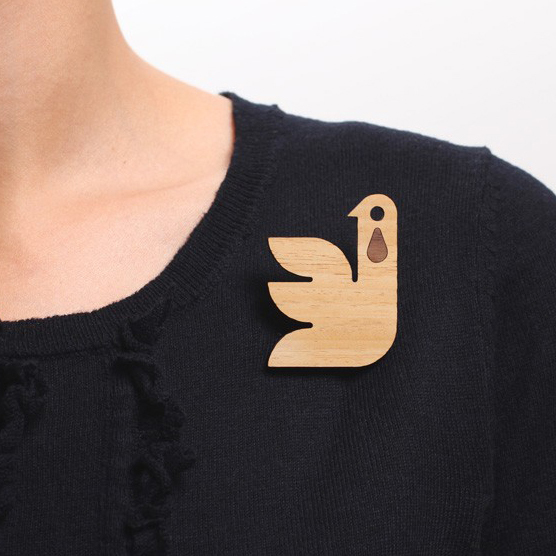 Laser-cut brooch made from sustainable obeche and walnut wood, with an inset teardrop. Each brooch has been hand-finished and oiled, and comes with a Lori cotton drawstring bag. 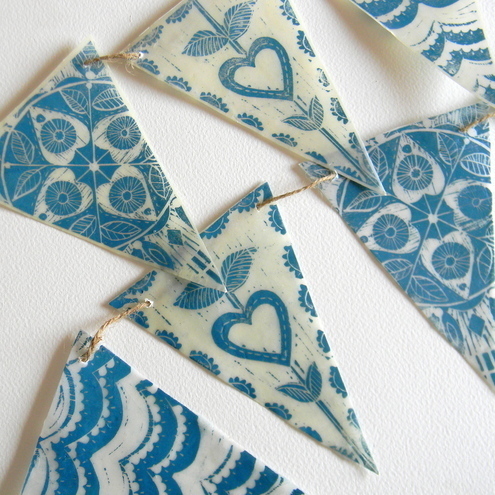 Made By Lori is a London-based jewellery and accessories designer. Materials: Walnut & Obeche wood Dimensions: 4.2 x 5.2cm. 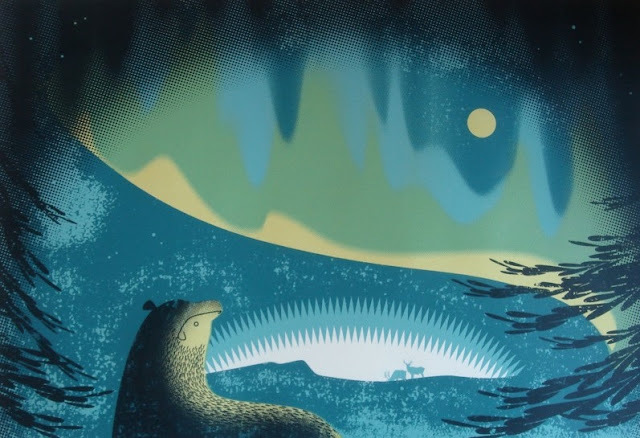 'Northern Lights' is a beautiful unframed silkscreen print from Brighton based illustrator, Sally Elford. Size: 68 x 46cm. Edition of 50. Signed and numbered by the artist. Each print is hand pulled and will have it's own beautiful tiny imperfections (or perfections, whichever way you look at it!) making each one fantastically unique. 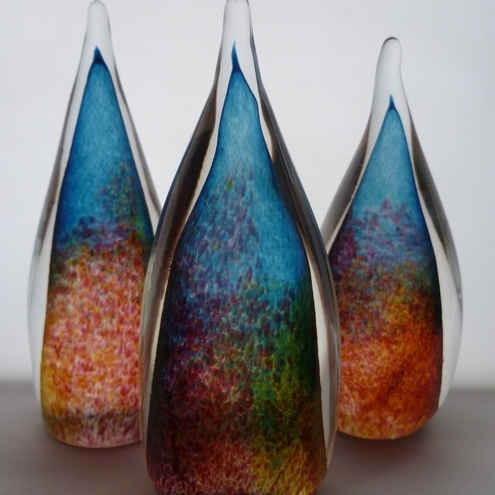 Handmade blown contemporary paperweight in a beautiful simple droplet shape. Size approx 13cm high x 6cm wide. Signed by artist. Available in two colour options: Summer droplet: amber, pink and blue, as shown. Winter droplet: White and blue aventurine (dark blue with glittery speckles). Stunning! 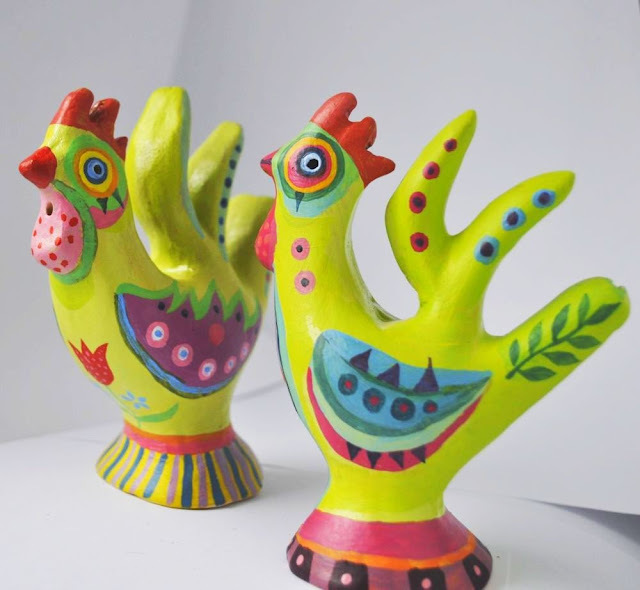 Beautiful and vibrant rooster whistles, made from clay and handpainted with acrylics. Size: 4.5" x 3" (11cm x 8 cm). Fantastic, and as rare as a white swallow! 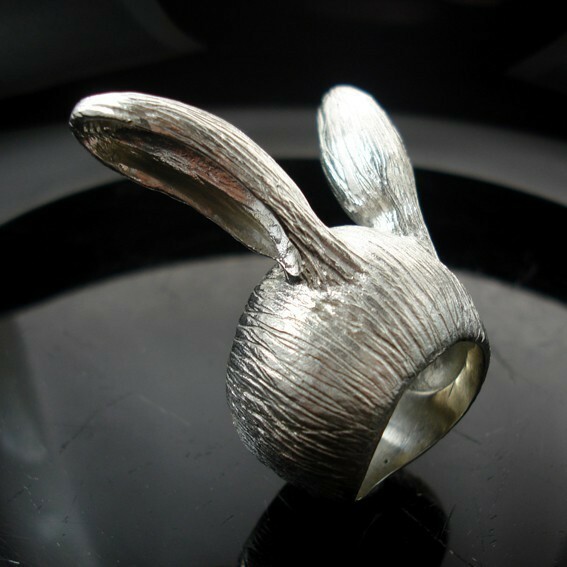 Part of The Golden Plague's "I'm All Ears" Series, this beautiful ring was inspired by their drawings of bears, cats and rabbits. Manually sculpted from wax and cast into sterling silver (925). Each one of these pet rings brings a set of paper strips and they are always ready to share your secrets. Simply write your secret on one of the strips, place it into the shallow space inside the ring and wear your secret all day long. The "What's Up Doc?" White Bunny is all ears for you. Louder and flashier, these long ears are up to any challenge. 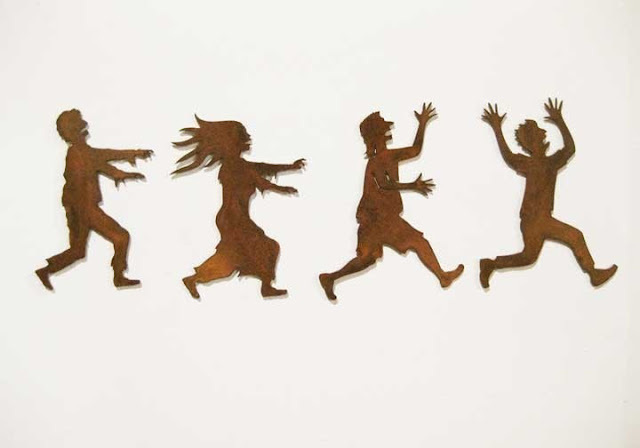 Fantastic set of refrigerator magnets from Zed's Zombie Ranch. Cut from 20 gauge steel. Each magnet is approx 4 1/2 inches tall. Rusted and clear coated to give a deep, rich, red and a great aged look. There are two very strong magnets on the back of each figure to securely cling to your fridge. 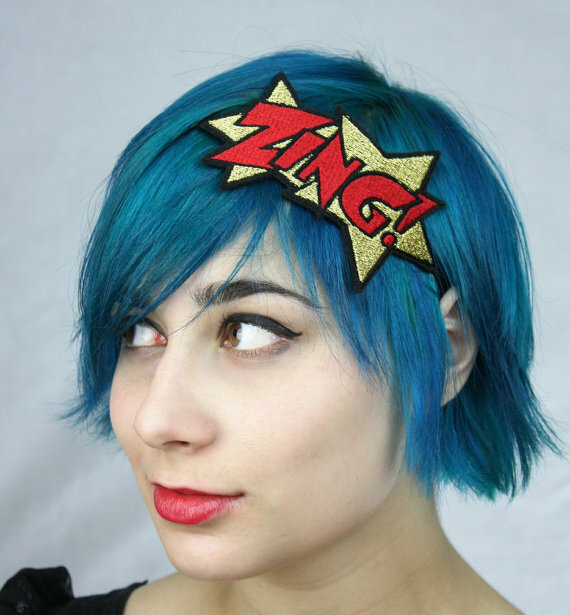 One from a range of comic book-tastic machine embroidered hair accessories! This one features Zing! in metallic gold and hot pink. This headband is lightweight but sturdy. It's made from polyester felt which has been machine embroidered using rayon thread which has a beautiful satin like sheen. Elastic is then attached and then it's lined with another layer of felt. One size fits all. Fantastic blue hair optional. 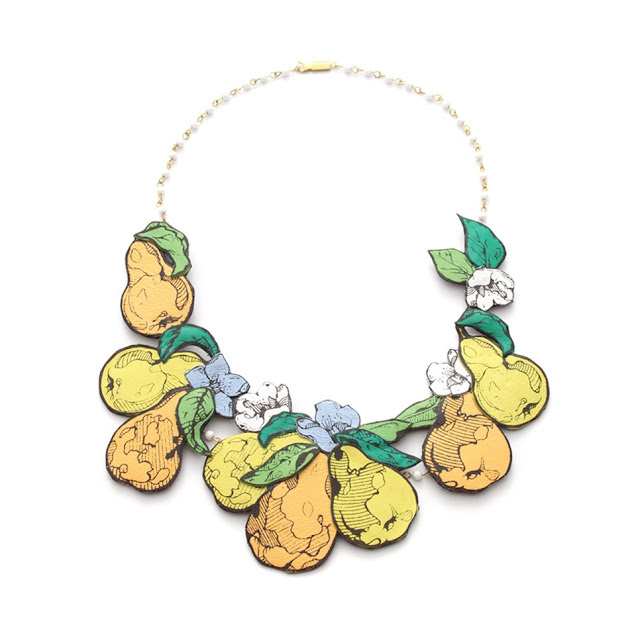 Inspired by fruit packaging, 50s textile designs and the tropical carnival and cabaret costumes of Carmen Miranda and Josephine Baker, this stunning hand-crafted Pear necklace with vintage glass chain is ripe and ready to wear! Rosita Bonita is Camberwell College graduate, Rowenna Harrison. Her unique pieces begin as illustrations which are screen printed onto fine, coloured leathers and then carefully hand-stiched and assembled. Materials: Coloured Leather, Brass, Glass. Dimensions: 58cm. Mia went to art school and learned how to draw letters. 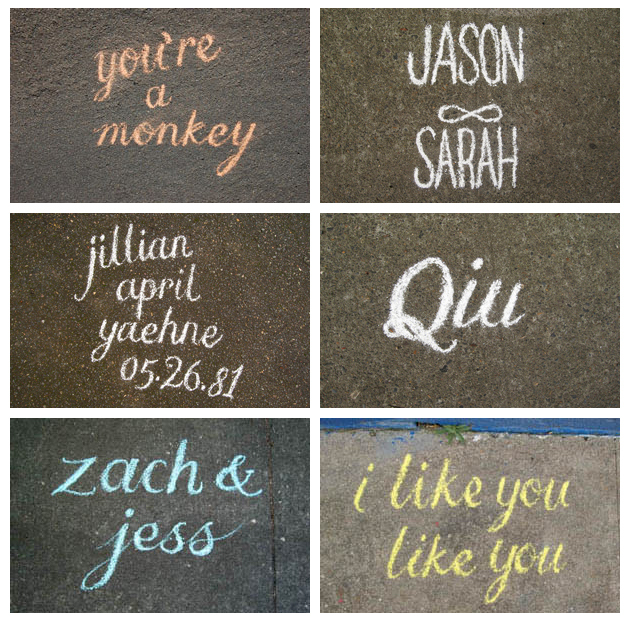 For just one dollar, she will write your name (or short phrase) in chalk. All proceeds will go towards paying off her outrageous student loan balance. Your custom type will be photographed before it disappears and emailed to you as a print quality pic. A beautifully simple idea. Love it! This beautiful handmade hallmarked sterling silver ring is oxidised to make a lovely silhouette on your hand. 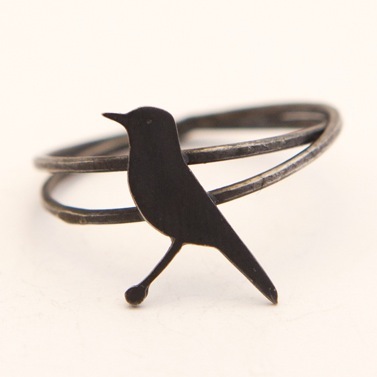 The bird is pierced and soldered to the ring and is inspired by the beautiful Bluethroat. Bird Size: 1.8cm x 0.8cm thickness 0.8mm. Ring size: custom made to fit. 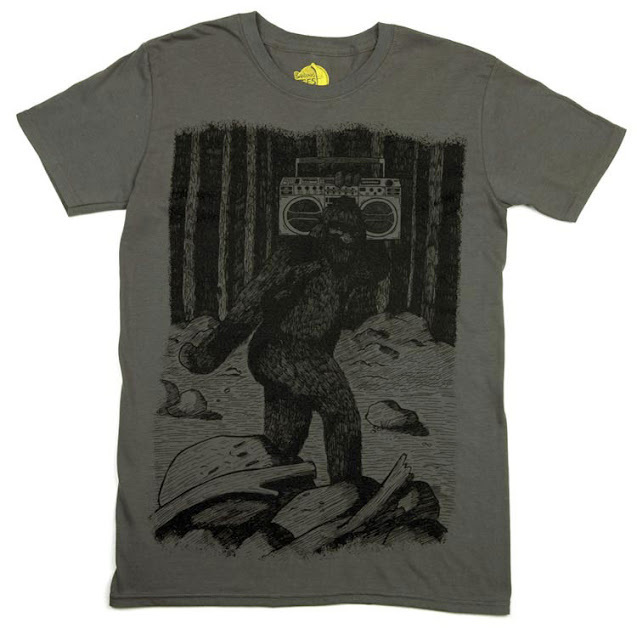 A graphic t-shirt for fans of the lesser spotted boombox toting Bigfoot. 100% cotton with 1 colour screenprint. 100% bananas! Bananas Tees is the work of illustrator, designer and t-shirt fanatic Dale Edwin Murray. Having spent years doing cool graphic t-shirts for clothing companies, bands and major retailers and with a bundle of t-shirt competition wins under his belt, Dale decided the time was right to build something for himself. As a bonus to all I Love Handmade readers, Revisions have kindly offered a very special discount code (applied at checkout) BLOGREADER10 to receive 10% off any product in their Etsy store. This code expires June 30, 2011. Thank you Revisions! 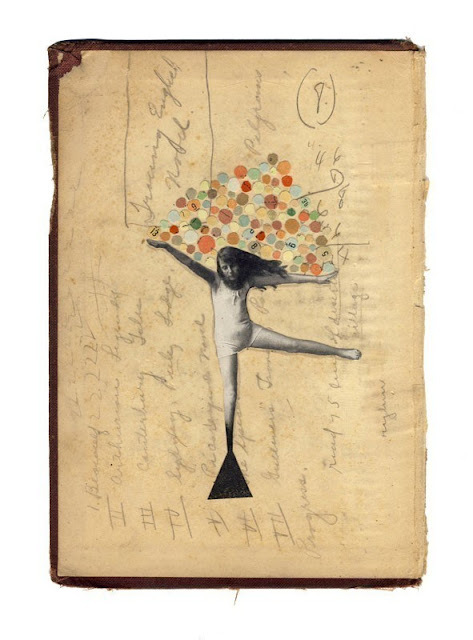 5.5" x 7.75" print of an original painting and vintage paper collage. The print will show all the natural imperfections and ageing of the paper used in the original collage. Printed on high quality matte photo paper using archival pigment ink. Signed and dated by the artist. 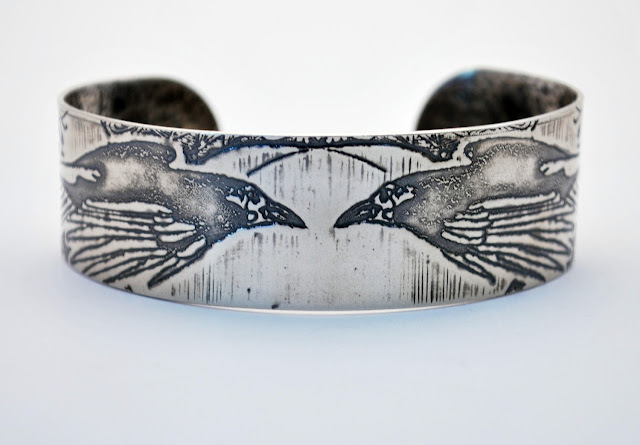 This beautiful solid sterling silver cuff has the image of two ravens flying towards each other impressed onto the surface, then oxidised and polished to create definition and contrast. A truly magnificent and unique piece that is handmade to order. Fantastic! 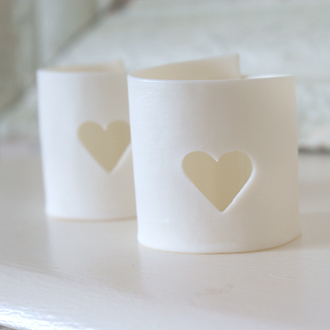 A pair of handmade tealight holders made from an extremely translucent parian porcelain. A heart is hand cut out of the front of each. Size approx: 5cm x 5 cm. 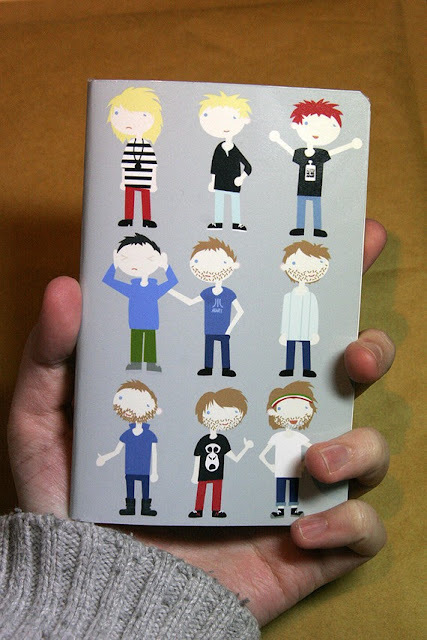 To celebrate the fact that my King Of Limbs Newspaper Album landed today…a genuine Moleskine cahier covered with a digitally printed Thom Yorke 'through the ages' design. A handy size to fit in a bag or a pocket! I need one! 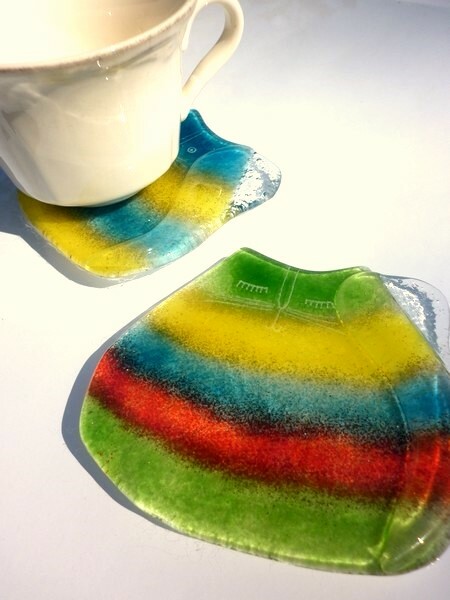 This pair of colourful glass cat coasters are made from fused glass and have been painted before being kiln fired at high temperature. The cats will look great holding your hot drinks and have felt bases to protect your furniture against scratches. 15cm x 11cm. 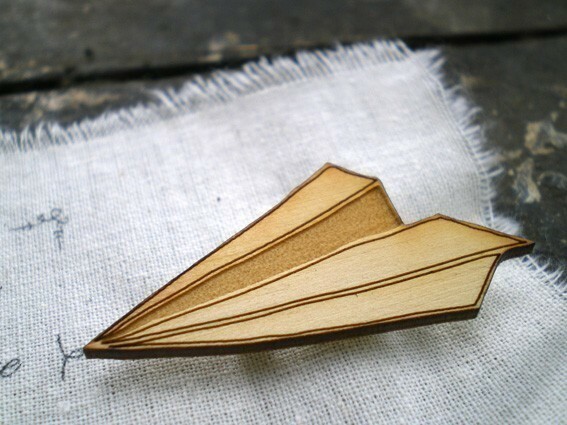 Fantastic paper plane wooden brooch, 4.5cm x 2cm. Fly away! Designed and made in Perth, Western Australia.